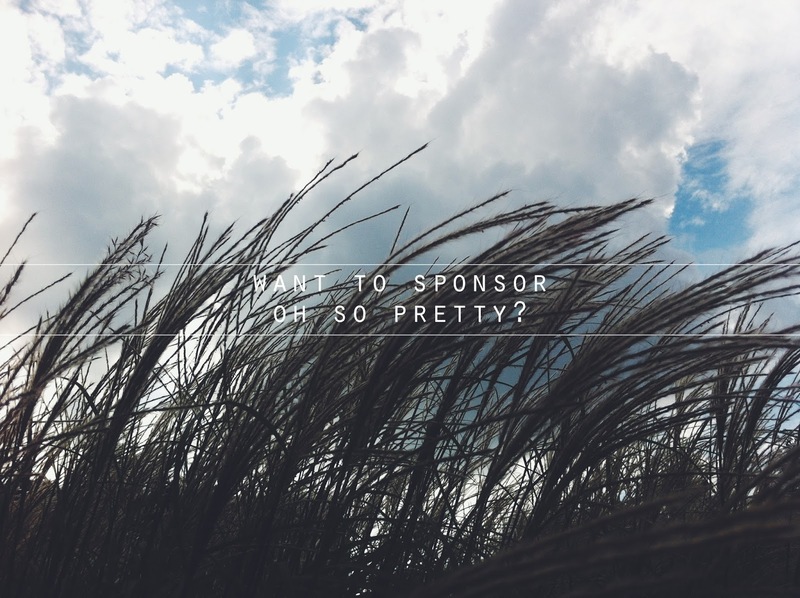 Sponsoring Oh So Pretty is a great way to get more eyes on your shop, blog, or business! Our ad spots are efficient and affordable and we've just revamped them to get more people to your site. For more information about pricing and stats for our blog, check out our Sponsor Page. 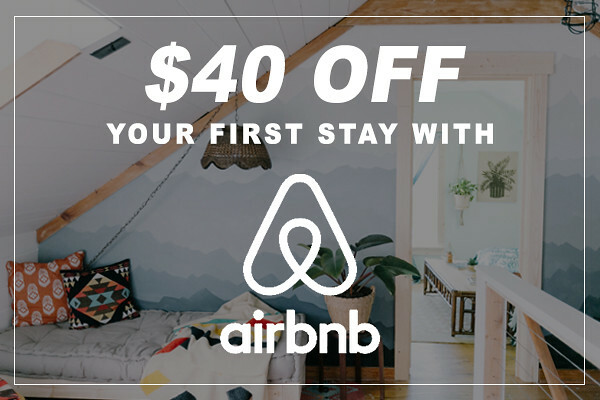 And if you are ready to purchase an ad of your own, send us an e-mail!